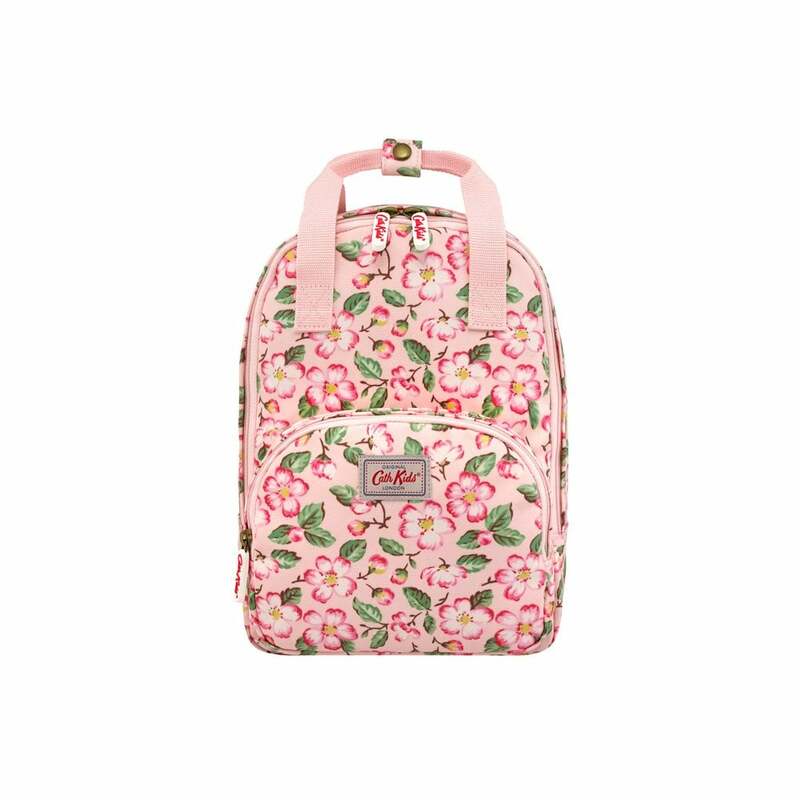 This oilcloth backpack is the perfect size for your little one. A great bag for school days or holidays it features adjustable back straps so it can grow with your child! With a spacious main section and front pocket it has a handy two-way zip so it is easy to open and close.